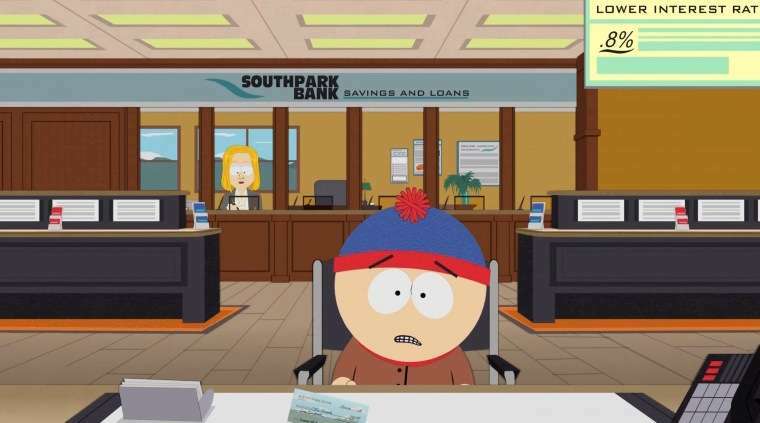 There is a credit card debt on my credit report that is more than 10 years old. I can’t get any questions answered or removed from my credit report. I’m in California. How long is the debt collectable? What is the statute of limitation on collecting the debt? What can I do to get it removed? I think I need a little bit more information. Is this card delinquent and if so when did it last go delinquent? If it is not delinquent then it can remain on your credit report for a long time and would not count against you. If the account is delinquent then it should not be reported for more than seven years and 180 days from the time it last went delinquent. I know it can be a bit confusing but the clock to automatically have an item removed begins on the day the card went from being current to behind. If you were current, fell behind, were current again and then fell behind, then the clock starts on the date you last fell behind. 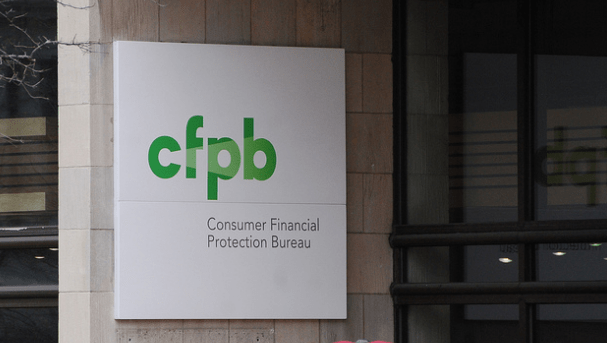 Even though the credit bureaus have that last 180 days to wait to remove it, in practice they will remove a negative item at around the seven year mark. The older an account is the less it counts against you. 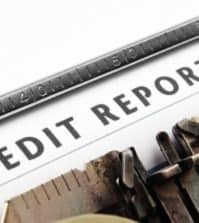 The mistake people typically make is to stop adding new information to their credit report after a difficult time. 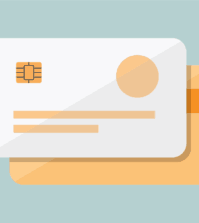 The best way to think about your credit score is like a report card in school. If you want to bring your GPA up you need to get some better grades reported about you. If you want someone to look over your credit report and give you some tips about what needs attention and what you need to do next, contact Damon Day, he’s a talented debt coach that offers personal consultations.